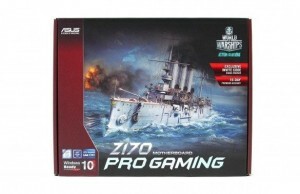 ASUS is one of those producers that do not create too much noise around. Perhaps that is why this company does not have much success in the smartphone market. 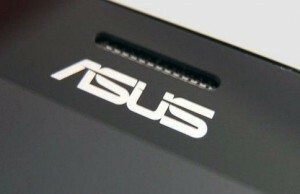 However, Asus continues slowly but surely follow to its target. 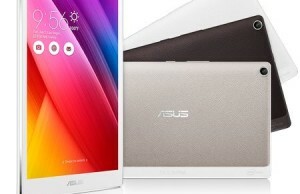 At this time, the Taiwanese company has released smartphone of the middle class – ASUS Live. 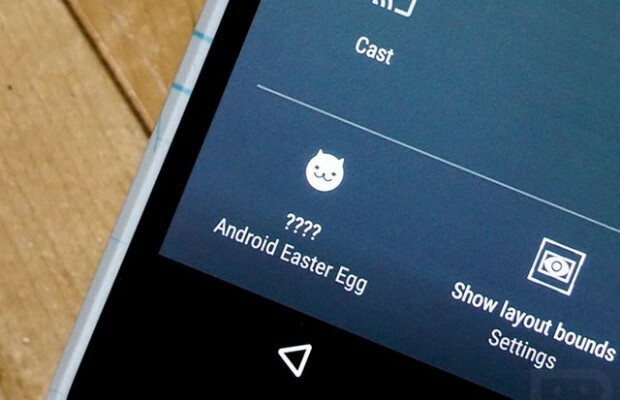 We just want to note that smartphone does not offer anything unique. ASUS Live is good smartphone with already proven features, such as 5-inch HD screen, MediaTek MT6580 processor and 2GB of RAM. 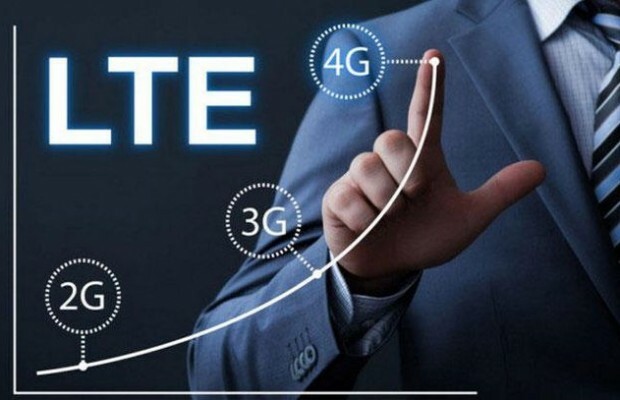 Built-in battery 2070 mAh is able to provide one day of battery life, but if you’re a big fan of mobile games, then you do not expect to receive more than a couple of hours. For the user’s personal data provided 16GB of memory that can be expanded via MicroSD card. 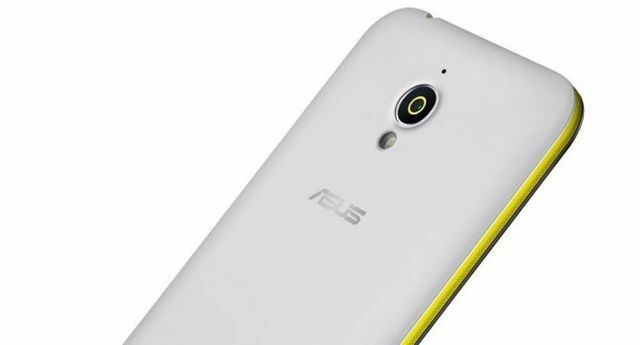 ASUS Live has two cameras: 8-megapixel main and 2-megapixel front, which is a disadvantage for fans of self-photos. 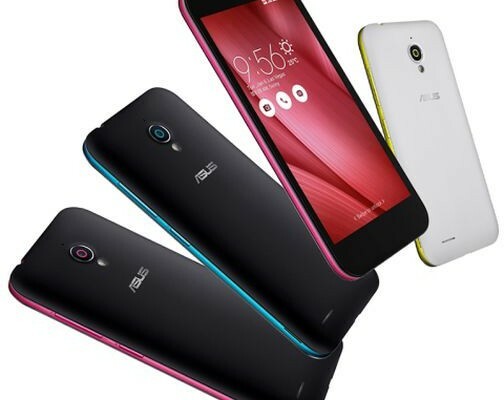 Smartphone comes with user interface of Asus, which is based on Android 5.1. As a bonus, Asus provides 100GB of memory in the cloud storage Google Drive, which will be valid for 2 years. As the main competitor ASUS Live acts already known Xiaomi Redmi Note 3, which offers metal body and interesting set of specifications. 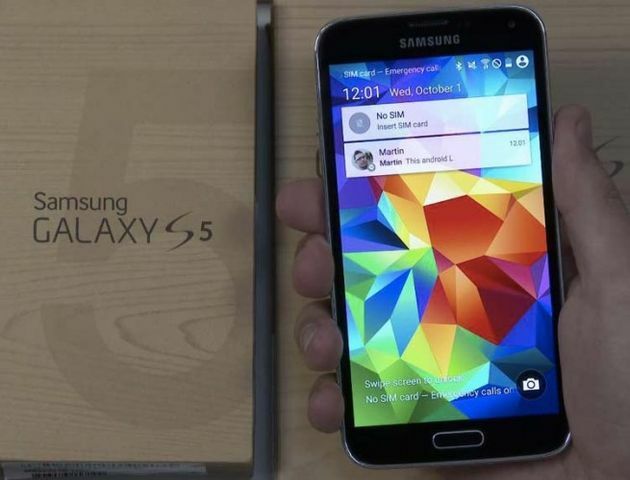 Another mobile device that will interest potential buyers is Samsung Galaxy A5 2016 – an updated version of one of the best smartphones of the middle class in 2015. ASUS Live sold exclusively in Brazil, and the manufacturer does not tell about its plans for the other markets around the world. Asus played an important role in the Brazilian market, which is why it focuses on the southern continent of America. ASUS Live price is $210. If you think that the cost is little overpriced, probably you are right. 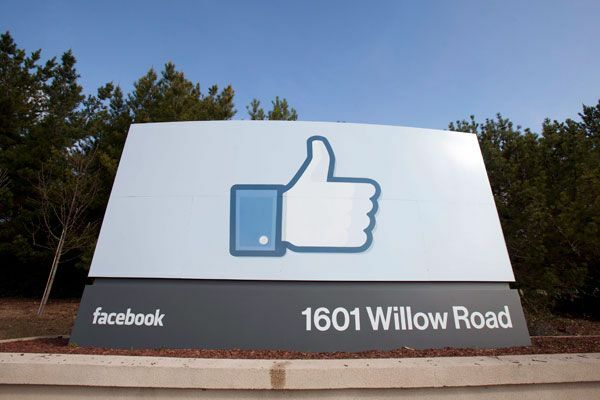 However, the final conclusions will be doing when we will receive first reports about smartphone sales.